Two days before the special Konami's pre-E3 show, on which the game's developers will have to share the latest information about Pro Evolution Soccer 2014, the network simply exploded with a huge number of new details and news about the game. 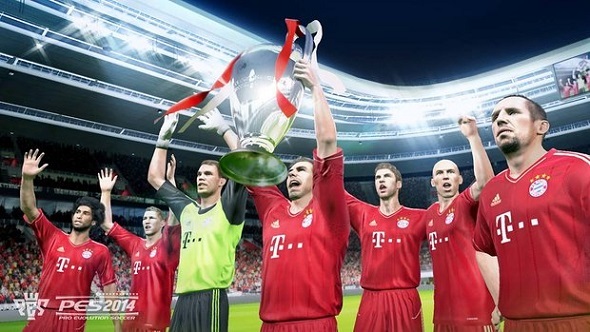 We have got to know PES 2014 release date, the official site has been launched and the developers have shared new information about PES 2014 features. Let's start with the information which has been already checked. Last night, Konami launched the official PES 2014 website, which so far has only the first PES 2014 trailer, but that will be surely filled soon with all sorts of information about the game. In addition, the game's developers have presented today a huge PES 2014 press-release in which they have described every new game’s feature as detailed as possible. Thus, TrueBall tech is the biggest feature, which allows 360-degree, two-footed control of the ball, and determines how it should move, and the reaction to a player’s touch. Konami’s Heart mechanic will add a new level of emotion in the game. Every gamer can get a positive energy (winning the the match) or be upset, losing an away game, for example. Another important innovation - PES ID - system that can capture individual style of 100 licensed players, thus enabling you to distinguish them not only by name, but by their actions. Finally, Team Play, which allows 3 players to control other participants from their team, coming up and realizing a variety of tactics and strategies on the football field. And that's not all the features planned for PES 2014. Also, PES 2014 release date has appeared in the network. 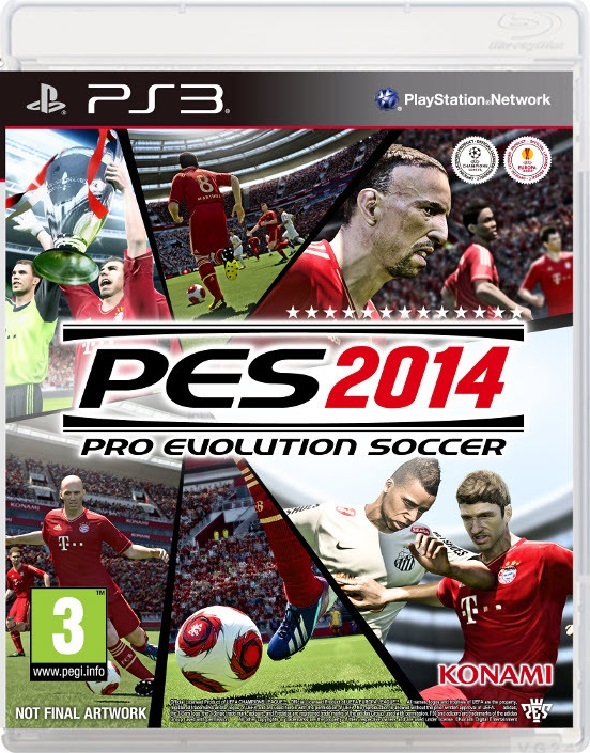 According to the British online store ShopTo (information of which is often confirmed), the September 20, 2013 - is PES 2014 release date for PS3, Xbox 360 and PC. In any case, we will be able to know if it’s true or not in 2 days on a special Konami's pre-E3 show.